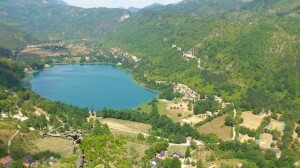 (Lake Boračko/SIBH) – Situated in the heart of the Balkans in South-East Europe, Bosnia-Herzegovina is a country very often perceived as torn by conflicts on ethnic basis. 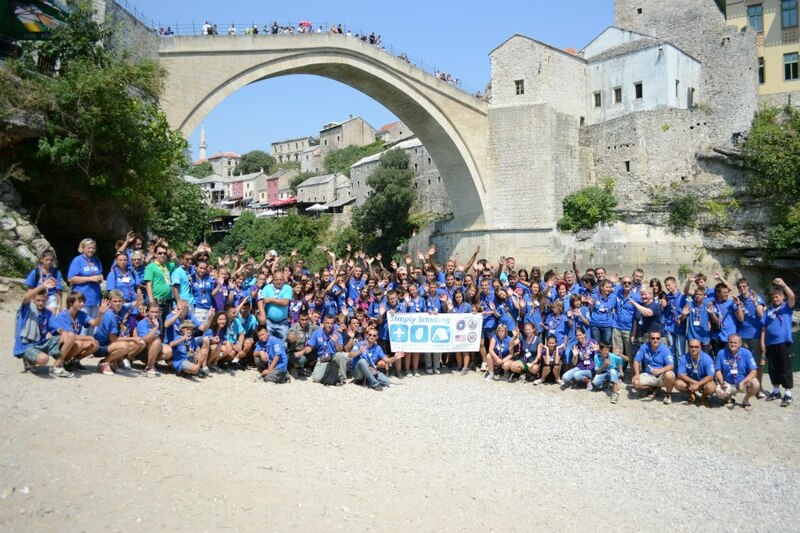 Hana Pasic, International Commissioner of the “Council of Scout Associations in Bosnia and Herzegovina” explains her association’s contribution to overcoming this ‘heritage’ of most recent history: “The young generation in our country is eager to change the image of a conflict torn country. And so do our Scouts.” And, thus, in true Scouting spirit, a project was imagined, planned and successfully launched: “Jednostavno izviđaštvo (Simply Scouting)”. And this summer saw first activities. The summer camp was only the first in a number of activities planned under the heading “Jednostavno izviđaštvo (Simply Scouting)”. 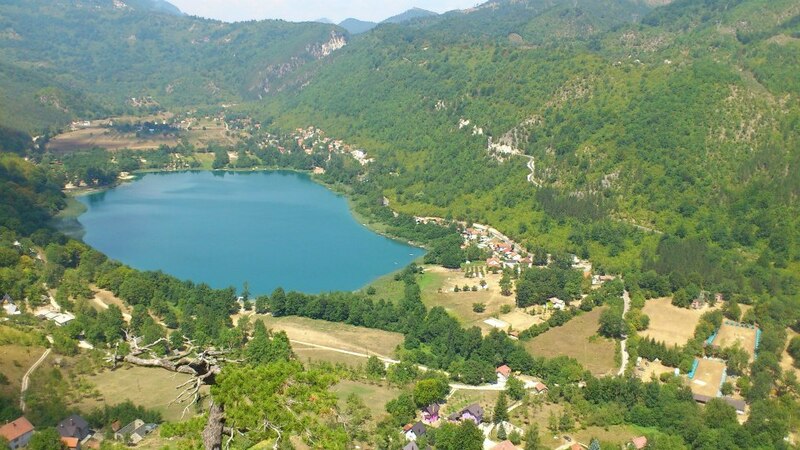 During their ten days at Lake Boračko the young Scouts enjoyed the magnificent nature and had plenty of opportunities to practice their Scouting skills and learning about tolerance, peace and interethnic dialogue. “We are extremely grateful to the Embassy of the United States here in Bosnia-Herzegovina for their support, which allows us to continue this project!” explains Hana. The 2012 summer camp ended with a solid promise and planning is under way for the next event: a winter camp in December 2012! For more details please follow the facebook page of the Council of Scout Associations in Bosnia and Herzegovina and the speical facebook page about “Jednostavno izviđaštvo (Simply Scouting)”.